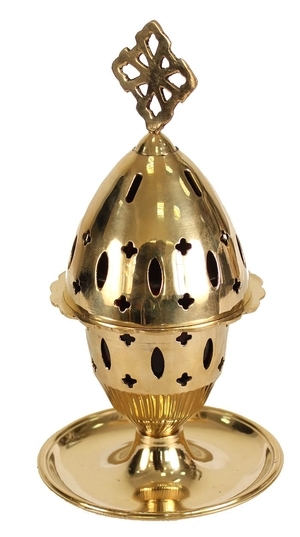 Table vigil lamp no.520 - Istok Church Supplies Corp.
Beautiful hand-made table vigil lamp. Brass, casting. Size: 6.9''x12.4'' (17.5x31.5 cm).